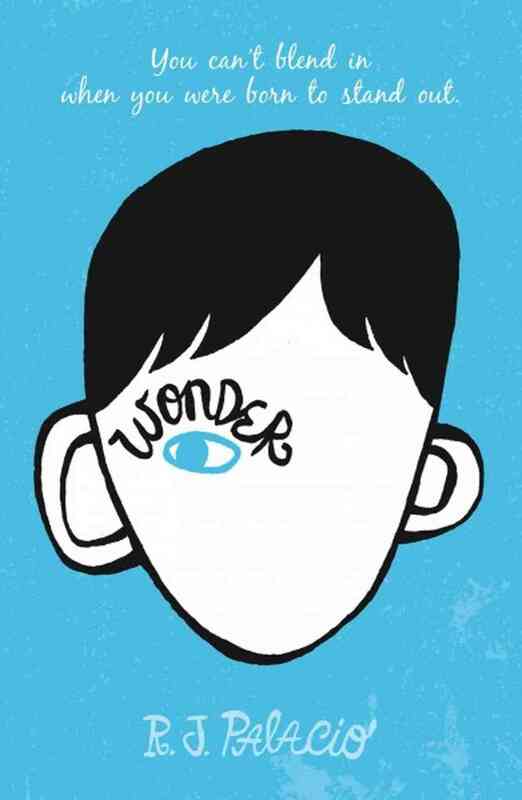 The book is about a fifth-grader with a severe craniofacial deformity that makes him a very shocking sight for non-deformed people. The book is…err…it’s pretty good. It is (was?) also a huge bestseller. Gotta say, it’s been a long, long time since I’ve read a book that was targeted at such a young audience. Last summer I think I read one or two middle-grade books, but I think those were young MG, whereas I think this is a bit older. Some things are a bit odd about the book. Like…do fifth-graders really date? I really don’t remember anything like that. I was in public co-ed school up until 6th grade, and I feel there wasn’t really any kind of romance. The book is also shockingly ambitious. It’s told in seven different first-person points of view, who range in age from 10 to 15 and span both genders (as well as a number of races). Even for an adult novel, this would be a tall order. It works incredibly well. The portrait you get of this kid (and his family) is so complex. Like you learn about all the different ways that his family is good and bad. You learn the subtext behind little incidents that you saw at the start of the book. You first see how solicitous the mother is, and then see the kid’s sister complain about the mother, and then you see the kid’s sister’s boyfriend talk about how much he loves her mother. It is webs within webs. How does someone even get the idea to tell the story this way? The initial voice–the voice of the deformed kid, Gus–is so compelling, and his conflict is so interesting, that it would’ve made perfect sense to stick with it for the entire novel? How did this author decide that wasn’t enough? How did she decide to move between viewpoints in this incredibly deft and unpredictable way (you don’t switch each chapter, instead the novel is divided into about eight parts and the viewpoints switch with each part). I really think that no intellectual or rational faculty could’ve told you to write a book in this way. It had to be a scheme that came from deep within the author’s soul. Somehow, she glimpsed something, and the only way to explain it was to write an entire book about it. It’s an amazing book, made me cry buckets! What reason is there to cry? Ohmigod does something awful happen at the end? I’m not done yet. Okay, I finished it. And there was a part that almost made me cry to. Not because I was sad (phew), just moved. Sorry to panic you! No nothing bad happens, it’s just incredibly touching!